Many groups, companies and organizations avoid golf tournaments because of the mistaken belief that they are so much work or it will cost the company to much money. 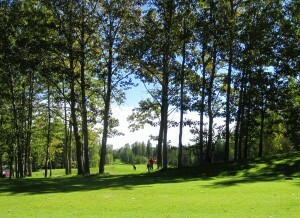 However, golf is an important part of the corporate culture in North America. Golf tournaments can provide staff with large amounts of moral, while at the same time, offering customers an important thank you. There is no other game in the world today that is as great as the game of golf. Golf offers equal opportunities for players of all abilities and backgrounds, while providing an excellent environment to enhance friendships. 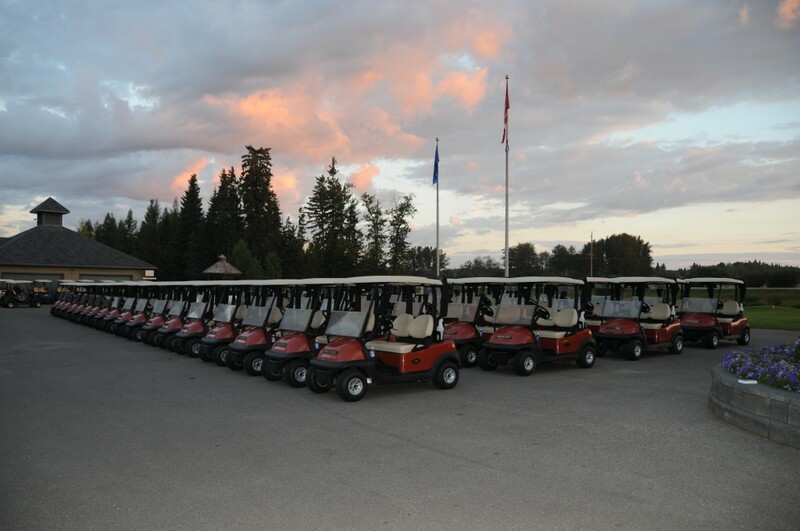 At Cougar Creek we take the golf experience one step further. From the moment you arrive until the last prize has been handed out, my staff and I will make sure every part of your day is taken care of with the highest regard to professionalism and service. There is no better value than a golf event. Cougar Creek, and the experience we can provide, is an exceptional value compared to other golf course of similar stature. Please review the enclosed information and contact me if you have any questions or concerns. Fees charged per foursome over 4 groups (16 players). Includes green fees, power cart, club handling, valet service, marshalling, beverage cart service, and $5.00 per player prize allowance valid for the Pro Shop. Prize allowance may not be used towards the purchase of gift certificates. Tournaments may be booked up to one year in advance and must be booked at least one week in advance if food & beverage is required. A 10% deposit or a $100.00 minimum is required upon booking. Booking not guaranteed without deposit. Cancellations made prior to two weeks before the date of the tournament will receive a full refund. Cougar Creek will customize any tournament package and adjust the price according to the tournament needs. Please call 892-4545 ext. 2 for all tournament prices and inquiries. Must be made prior to the tournament start time, unless previous arrangements have been made. Billing options are available. Groups are expected to pay for the number of foursomes confirmed two days in advance of the tournament. Please advise the tournament director which method you would prefer. Each group must submit final player and meal numbers a minimum of two weeks prior to the date of the event. Small changes will be accepted up to 48 hours in advance. Tournaments will be charged a green fee rate for no-show players based on sold times. Food and Beverage service is available for any size of tournament or group. Various buffet menus are available. Custom barbeque menus are available for groups of 32 or more. Arrangements can be made at time of booking. All tournament food and beverage charges are subject to a 15% service charge. Any alcohol donated or supplied for consumption must be purchased through Cougar Creek. This alcohol can be purchased at cost plus 15% service charge (6.5.8.C. Alberta Liquor Control Act).  Alcohol containers must be opened by licensee staff prior to being served to customers (6.5.6 – Alberta Liquor Control Act). Tournaments will be cancelled only if inclement weather closes the course. Cougar Creek will work closely with the group to find a future date to host the event. If a suitable date cannot be found, the total amount of the deposit will be refunded. The conduct of all participants is the responsibility of the tournament organizer. Any players in violation of any club policy will be asked to leave the course. Pro Shop staff and course marshals have final authority. Tournament Director is also responsible for ensuring all players fully understand the Dress Code and adhere to it. Create that personal touch that you desire with a wide selection of products from our CC Corporate Catalogue (PDF). All items can be custom logoed to your obtain the look and feel you want to create for your event or company. Don’t see what you are looking for? Contact us and we will work with you to make sure you are fully satisfied.